When I’m accepting a collaboration with a brand, I’m accepting a challenge. The challenge is mainly to become part of the story, to live it, not just endorse it for the sake of a good fee. I have promised myself since the moment i started building a business out of my blog that i won’t sell my soul for it. Usually the story has to be created on my terms and i have to have something to feed my soul with… not only my pocket, otherwise i am not playing the game. Untold has become not only one of the most expected festivals of the year, this year it has become a big purpose for me. To offer my energy while charging my batteries from the music. The real deal is that i am constantly feeling as if i am on “saving energy mode” and “battery low” system, yet the purpose made me to give up on thinking about myself. It also made me remember that during my high school years i ‘ve been called “Electro”. When i was 16, I the soul of the party and i was always dancing like no one was watching. My friends used to tell me that my vibes were electryifing them, that my dance was catchy and almost “contagious.” Some things have changed in the last 10 years and since i’ve become a mom, i’m not feeling like skipping a nap for the sake of a dance. 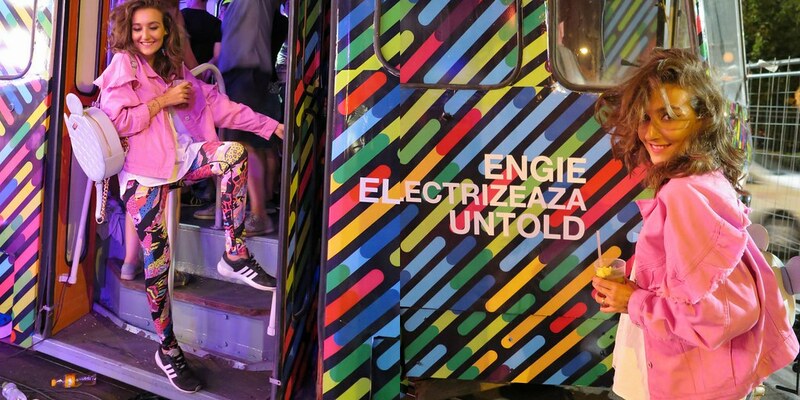 Yet, I have been present at the ENGIE stand at UNTOLD Festival and i have challenged you to transform your kinetic energy in electricity because i wanted you to be part of this story. I have informed you about the ways you can get more energy during the Untold festival days, because i wanted you to be in shape and walk more than you could imagine. You had a delicious smoothie, you heard your favourite songs and you have brought light to your festival just by riding a bike. The main reason you did this is because you’ve helped Marie Curie hospital to built a special pediatric oncology department from greenfield with private financing. 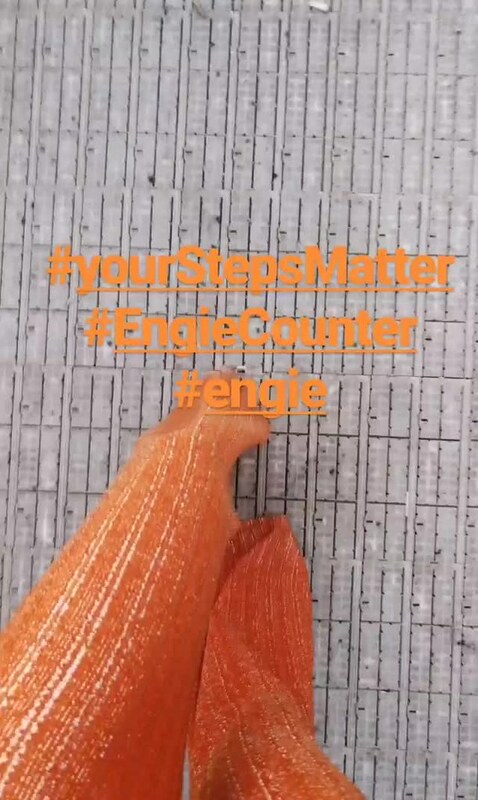 Just by connecting with your UNTOLD app, the Energy Counter by ENGIE has transformed your steps into a sum of money that will be donated to the kids that needed your good vibes. You see, your energy never perishes, it is just in constant transformation. That’s why i was…there, dancing, walking, grooving…giving my energy to this universe that is constantly feeding me with light. This is my UNTOLD festival story.